Gingivitis means ‘inflammation of the gums’. This is when the gums around the teeth become very red and swollen. Often the swollen gums bleed when they are brushed during cleaning. At our practice we screen for gingivitis and periodontal disease. 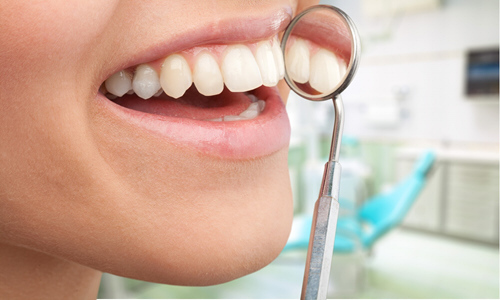 We offer appointments with our hygienist who will scale your teeth to remove plaque and tartar. More importantly, she wil advise on effective cleaning techniques for you to carry out at home. In cases where periodontal disease is advancing, we will refer to a specialist. Visit dentalhealth.org for more information about caring for teeth with gum disease.